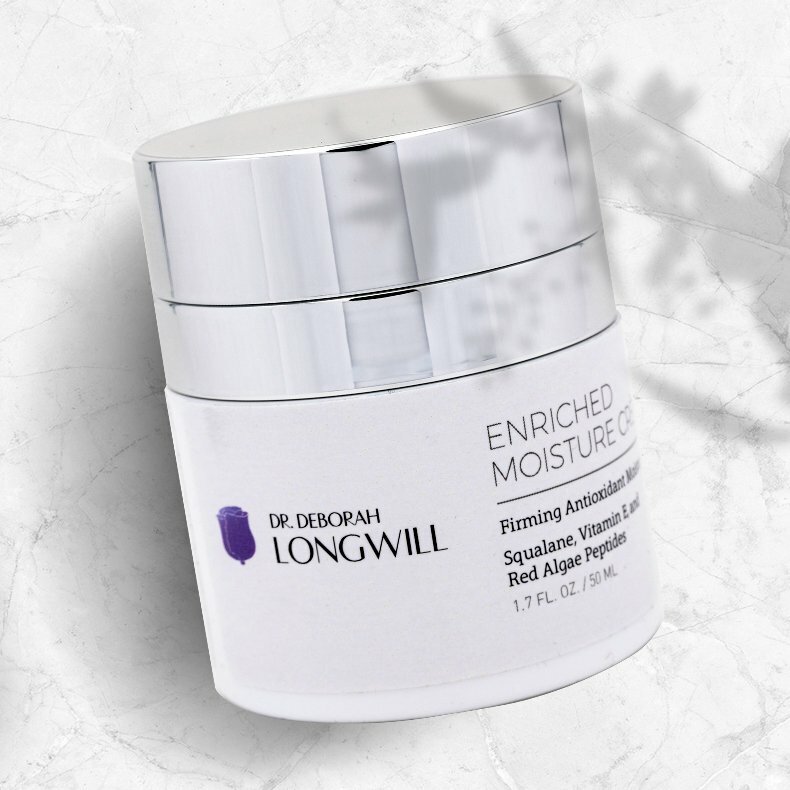 Firming antioxidant moisturizer with squalane, vitamin E, and red algae peptides. 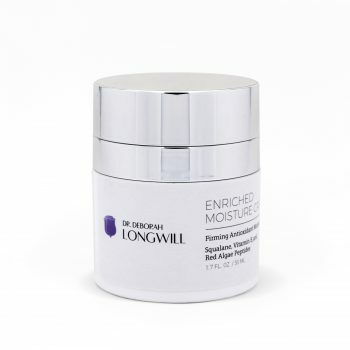 Enriched moisturizer with squalene, vitamin E, and red algae peptides. 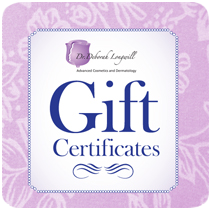 Hydrates and restores skin suppleness. 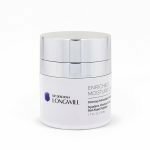 Supports skin’s collagen and firmness. There are a few important things to keep in mind when returning a product you purchased. You can return unwanted items in person or by mail within 7 working days of receipt of your goods as long as they have not been opened or used. Please ensure that the item(s) you are returning have not been opened. Avène Thermal Spring Water soothes, softens and calms skin. Hydrate your skin with our various sized bottle. Our Benzaderm Gel is a topical acne medication.Topix offers both a 5% and 10% Benzoyl Peroxide wash that thoroughly cleanses acne-prone skin with a special soap-free Cleanser. Fortified with Benzoyl Peroxide, which provides anti-bacterial activity against Propionibacterium acnes. This sunscreen is gentle on sensitive and acne-prone skin and provides lasting protection against UVA and UVB rays. Super Sheer Cream Sunscreen SPF 50+ is an innovative formulation developed to utilize highly refined ingredients and advanced technology. Consider this multi-tasking cleanser your new ultimate daily face wash and makeup remover, all in one! 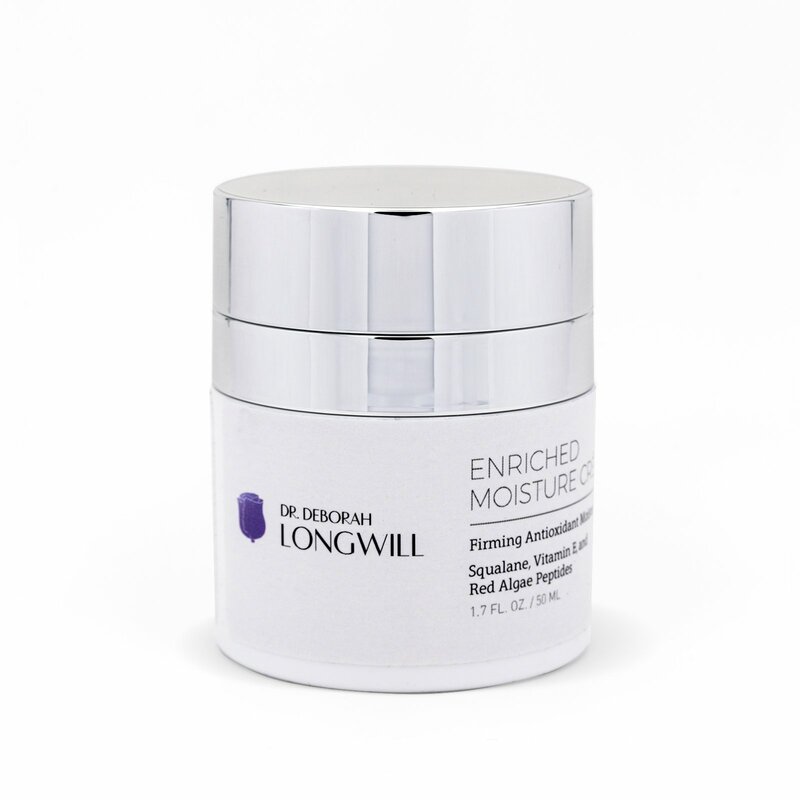 Light moisturizing cream with antioxidant lipochroman™ protects from environmental aging. 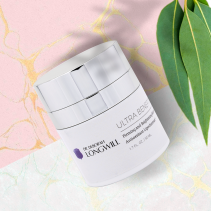 Peptides and brighteners visibly improve lines, wrinkles, and age spots.